Atwood Heritage has a rich history, starting out as a hobby project, being passed down through generations, and changing from N.S. Martin Processing to Atwood Heritage. This history is what shapes the company today. In the 1950s Noah S. Martin was raising his family, operating a machine shop and making summer sausage as a hobby. Friends and neighbours sampled his product, discovered it was superior in flavour to their own homemade varieties and the demand for Noah S. Martin summer sausage increased. Noah S. Martin bought his first smokehouse in 1962 and his hobby grew into a steady business. In the early 1990s the business was flourishing and Noah asked his grand-daughter Rebecca Martin to get involved and operate her own business using his equipment and buildings. Wishing to recognize her grandfather as the original founder, Rebecca chose a derivative of her grandfather’s name and established N.S. Martin Processing. In 2001 the business was relocated from Hawksville ON to its present day location at Silver Corners near Atwood ON. The business continued to grow and in 2010 Rebecca decided it was time to sell. Jonathan and Marie Ropp purchased N.S. Martin Processing and continued the trade with the same principles and original recipes that have empowered its growth for more than half a century. Wishing to avoid confusion with another summer sausage business with a similar name, the Ropp family have changed the name to Atwood Heritage Processing Inc. Creating the best tasting products while retaining our commitment to our people, customers, and our community and be known as the most authentic provider in our industry. Our team loves the challenge of meeting each of our customers needs and fulfilling their expectations. We work together to produce the highest quality, flavourful meats we possibly can. Our mission is to create traditional handmade products that customers love, while retaining our commitment of integrity to our customers, our community, and our heritage. Jonathan purchased Atwood Heritage in 2011 as a continuing business of N.S. Martin Processing. His dreams of owning his own business became a reality when the former N.S. Martin Processing business was available for sale. Jonathan’s interest in working with meat began as a young boy helping his grandfather on the farm with the yearly butchering. Later while working in construction for several years, he longed to have his own business, and was excited when the opportunity arose for him to pursue that dream. Jonathan is dedicated to creating high quality products, and ensuring that the customers experience fulfills their expectations. When not busy with work responsibilities, Jonathan enjoys spending time with his family, kayaking, and playing hockey. Marie is co-owner of Atwood Heritage with her husband Jonathan, and also enjoys helping customers in our retail store. 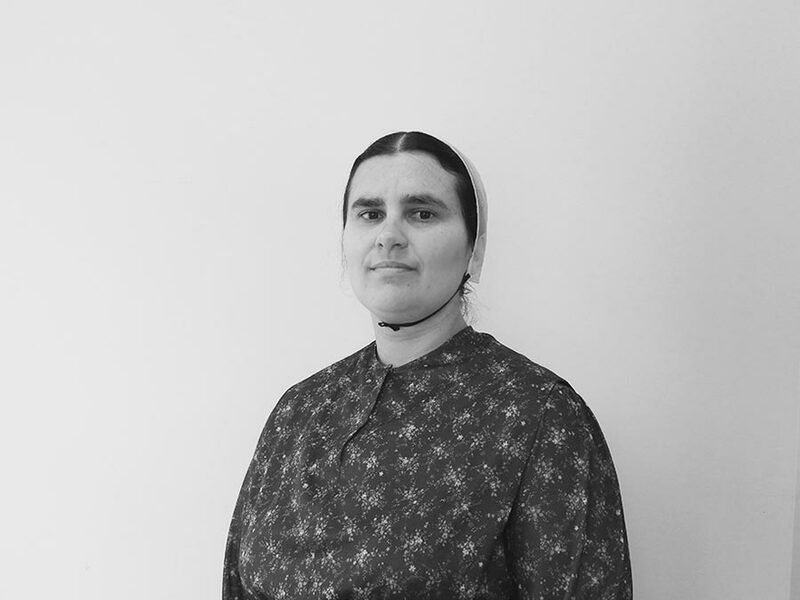 Marie has assisted with various responsibilities at Atwood Heritage in previous years, and is dedicated to helping Atwood Heritage grow. Her passion is her family, and she also enjoys whipping up delicious culinary dishes. 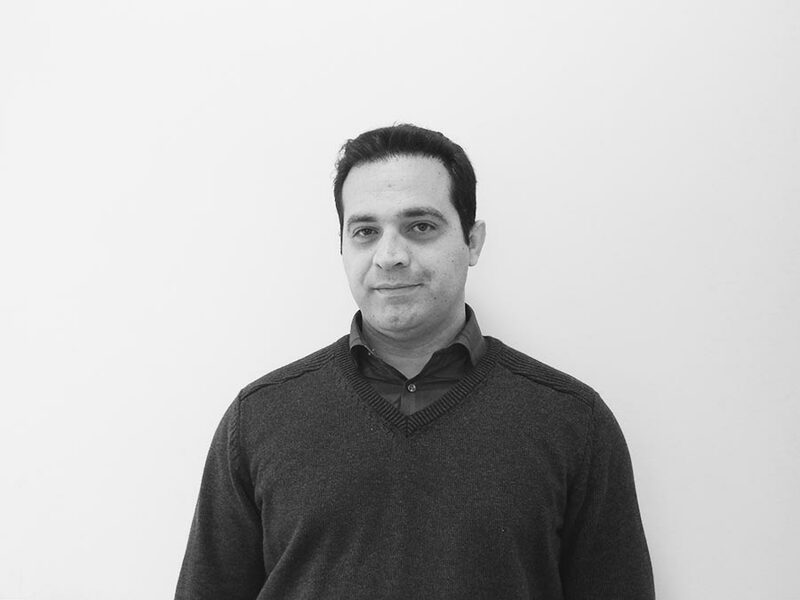 Arash graduated from the University of Tehran, Iran with a PhD Degree in Food Safety and Quality Assurance. 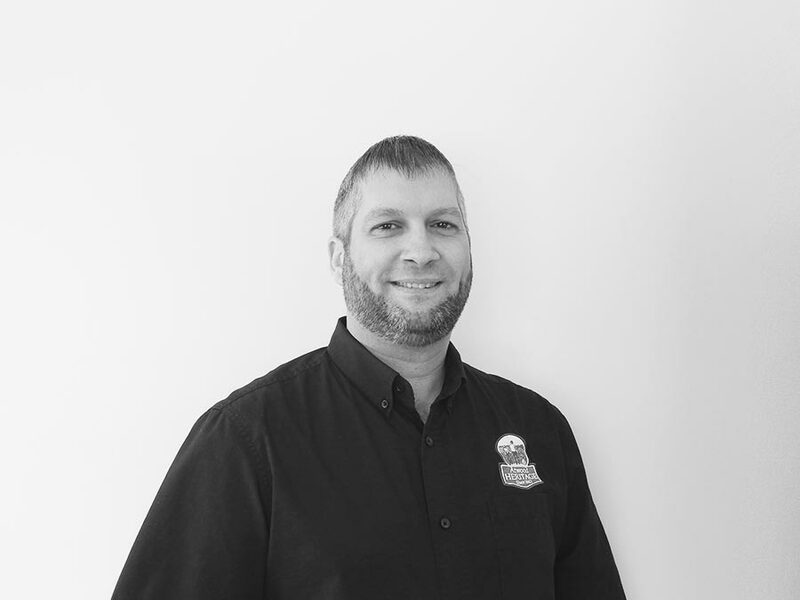 He has been working in the field of Food Safety and Quality Assurance since 2011, and is a dedicated HACCP Coordinator & Quality Assurance manager for Atwood Heritage. His expertise in ensuring the safety and quality of Atwood Heritage products is a valuable asset to the business. 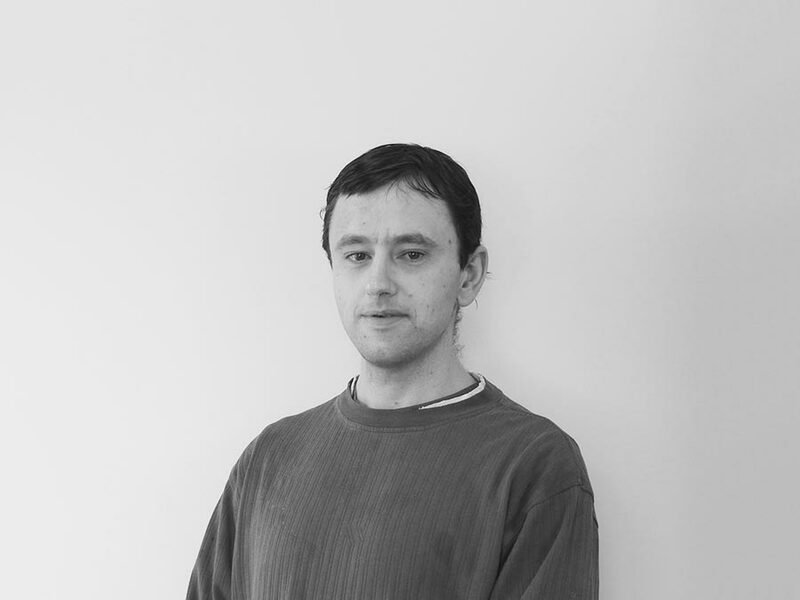 Outside the office, Arash has a passion for swimming, and enjoys using his skills in graphics. Laverne joined the Atwood Heritage team in 2016, and is the lead production manager. Laverne has previously worked in the meat industry for 5 years, and enjoys the challenge of keeping production running smoothly as well as personally assisting with the meat processing. Laverne is a busy man, and when not working at Atwood Heritage spends time in his own retail store selling specialty apple products. Mary has been an Atwood Heritage team member since 2011. Using her knowledge from previous years of experience, Mary spends her time working on the business logistics of Atwood Heritage, and assisting customers with purchase orders via phone or email. In her spare time, Mary loves travelling and enjoys new adventures. 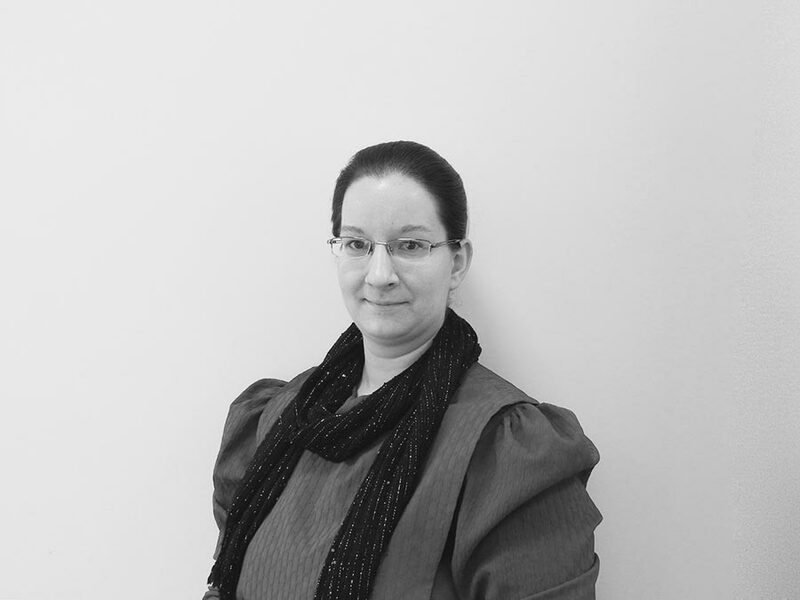 Sarah was employed in the former N.S.Martin Processing business and became a team member of Atwood Heritage in 2011. 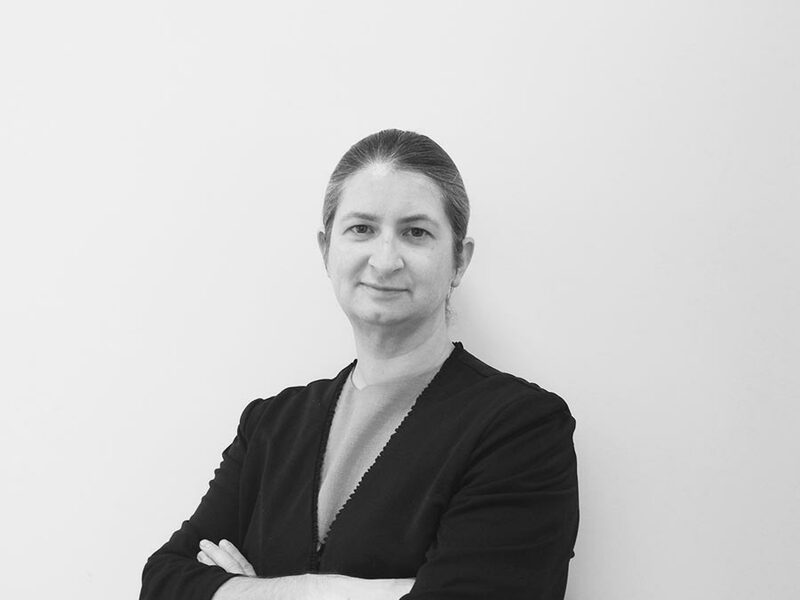 Her expertise in assisting customers and answering phone calls is a great asset to the team. She is both efficient and organized at coordinating processing schedules and ensuring that each customers requests are met. In her spare time, Sarah enjoys spending time with family and friends. 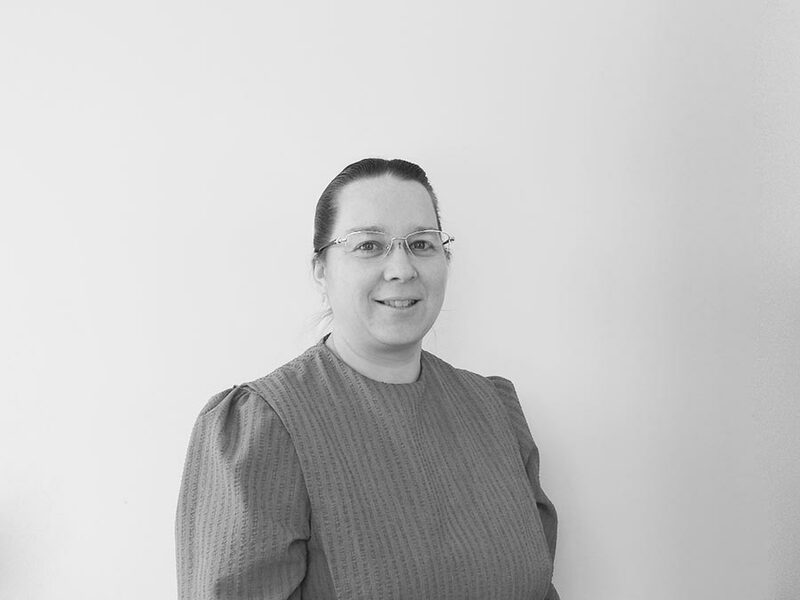 Christine joined the Atwood Heritage team in 2012, and enjoys the administrative side of the office. She also assists customers via email, and is the lead manager for the Atwood Heritage Online store. Christine enjoys spending time with friends, and trying out her skills in graphic design.